Jeanette Colby, the University calendar editor, offers a selection of events and activities to check out this weekend. Browse, discover, and share upcoming events on the University Events Calendar by logging in with your University NetID. The calendar features a variety of events at all campuses, including the River Campus, Eastman School, Memorial Art Gallery, and Medical Center. Rochester students of the STEM Initiative will host Family Science Day on Saturday, April 20. 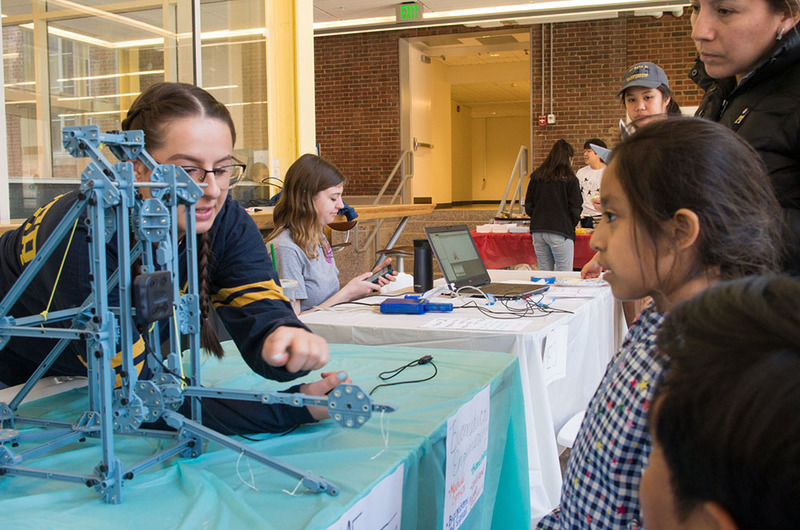 The family-friendly interactive event explores the fields of science, technology, engineering, and mathematics through fun experiments and demonstrations. Featuring more than 30 student clubs and organizations, the event is free and open to all. There will be giveaways and free food. The event takes place from 1 to 4 p.m. in Rettner Hall on the River Campus. Rochester’s track and field teams participate in their second home meet on Saturday, April 20. 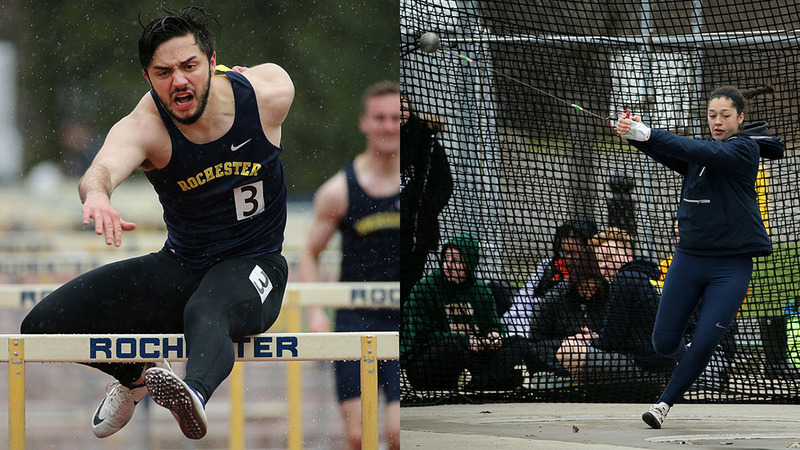 Less than a week ago, Rochester won its own Alumni Invitational with a number of outstanding performances. The Yellowjacket women had seven individuals, two relays, and two field event performers qualify for the Atlantic Region championships at Cortland State in early May. The men’s team had four runners qualify for regionals. The outdoor competition is from 10 a.m. to 4 p.m. at Fauver Stadium in the Brian F. Prince Athletic Complex on the River Campus. Admission is free. The Eastman Presents series and the Barbara B. Smith World Music series feature the Grammy-nominated Afro-Cuban All Stars on Saturday, April 20. 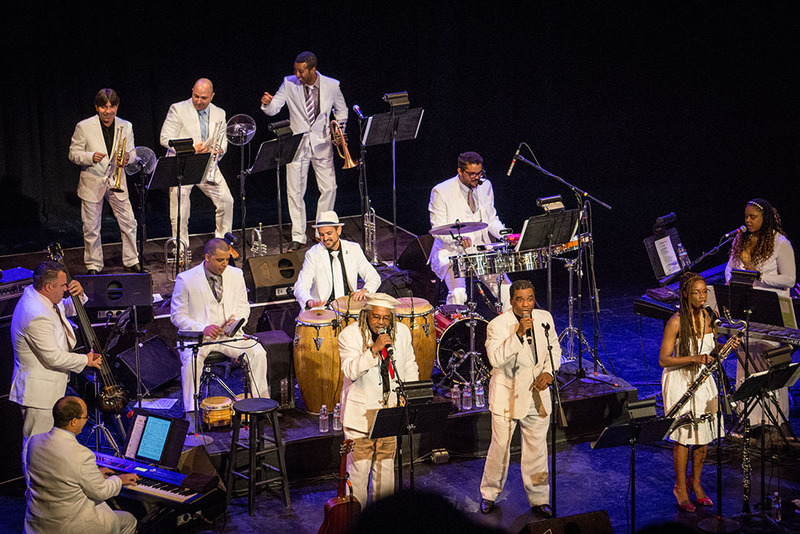 The 13-piece team of Cuban musicians are led by music director Juan de Marcos Gonzalez, the musical arranger for the original Buena Vista Social Club recording. The multigenerational lineup features members from Cuba’s leading bands, including Orquesta Tropicana, Los Van Van, and Sierra Maestra. There will be free salsa lessons at 6:30 p.m., before the performance. No partner necessary. Tickets are $26–$71 and available online. The performance begins at 8 p.m. in Kodak Hall at the Eastman Theater. 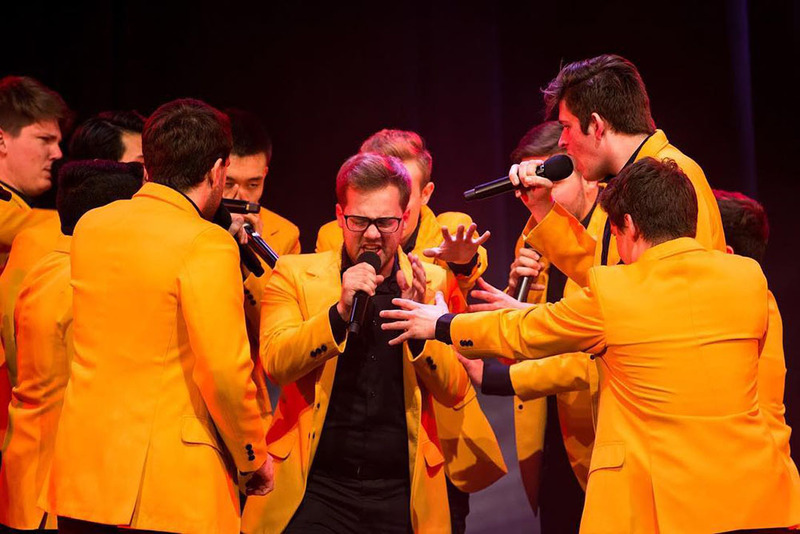 The YellowJackets—the University’s oldest a cappella ensemble—will perform its spring show on Saturday, April 20. The show is themed for the movie “The Avengers,” and features guest a cappella groups and songs by artists Amy Winehouse, Ariana Grande, Jason Mraz, Shawn Mendes, and ZAYN. Tickets are $15 for the general public, $10 for faculty and staff, and $7 for students. The performance begins at 8 p.m. at Strong Auditorium. The Musicale: Performance Plus recital will be held at the George Eastman Museum on Sunday, April 21. 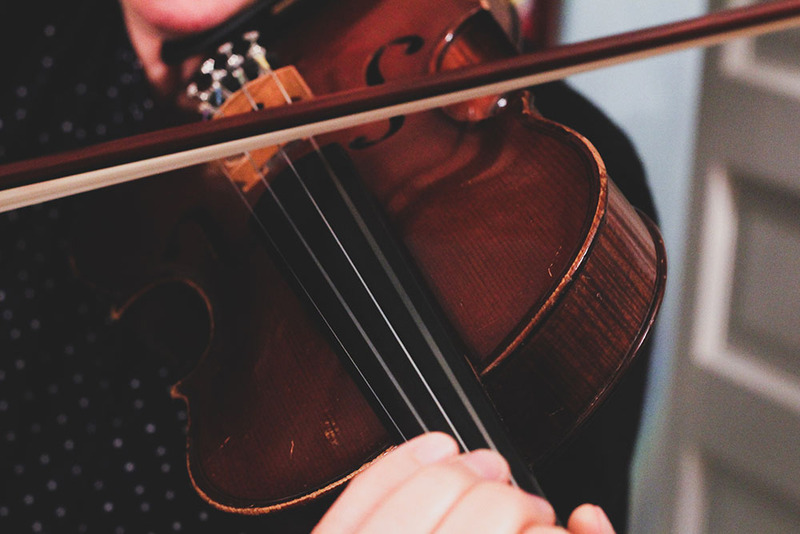 The program will feature Cominsky Trio—violin, clarinet, and piano—with a performance of Mozart, Schumann, and Kurtag. The performance will be hosted by Suraj Saifullah, PhD student in Musicology at the Eastman School of Music, who will provide commentary on the repertoire performed. The concert begins at 3 p.m. and is free with museum admission.